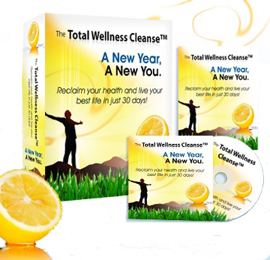 How Do I Rid My Body of Toxins from Everyday Chemicals? Colonic Cleansing – Does it Work? Is a Water Cleanse Diet Safe?